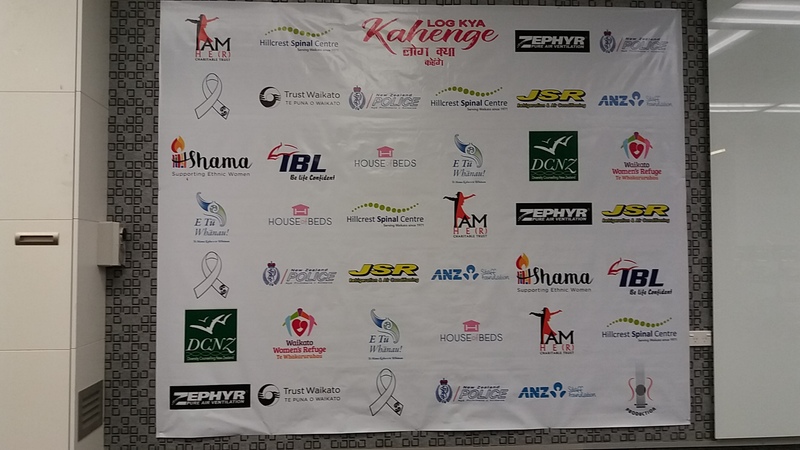 I AM HE(R) Charitable Trust and NZ Police worked in partnership to produce a short film specifically for New Zealand’s large Indian community. 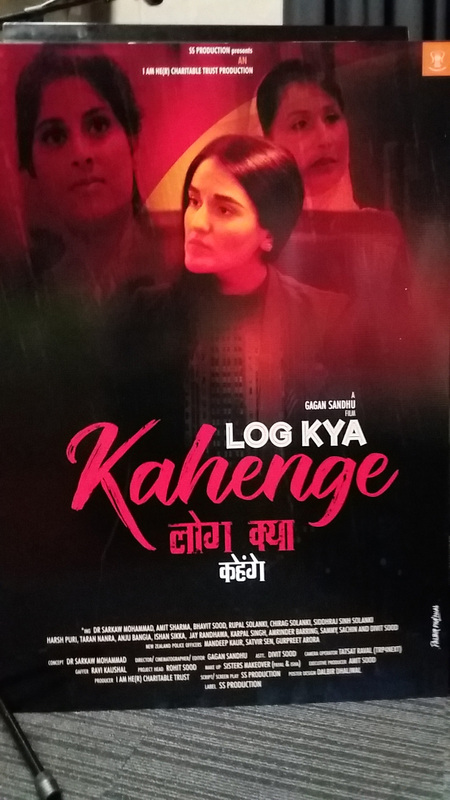 The short film (Log Kya Kahenge) was launched on 21 October 2017. 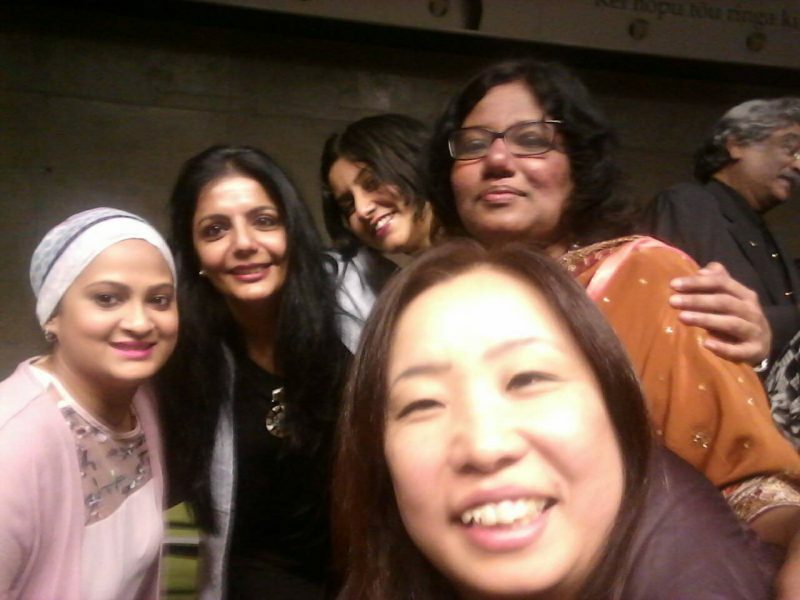 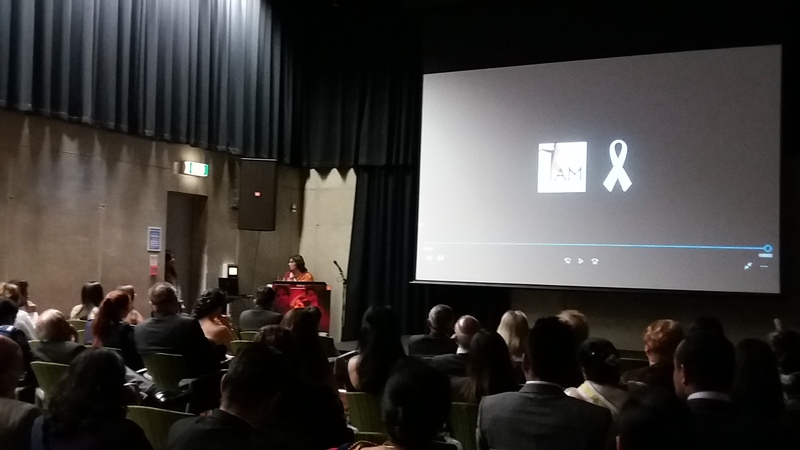 The video aims to build awareness of family violence and reach all Indian communities, particularly where English is a second language. 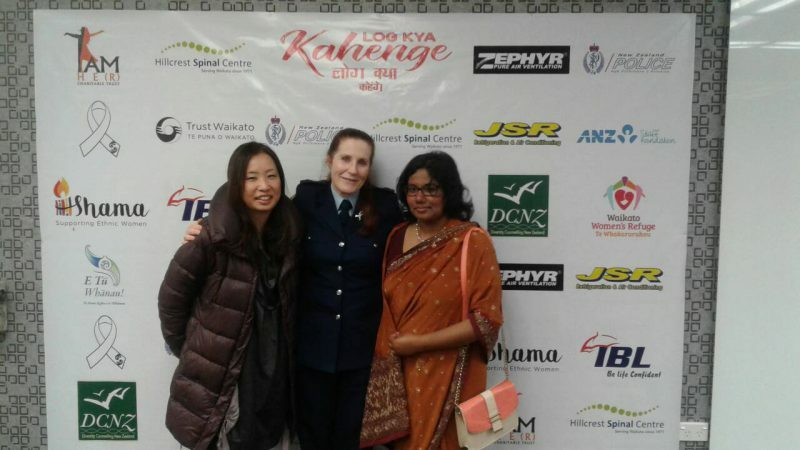 Family violence prevention messages are delivered fluently in Hindi, Punjabi and English by three Police officers of Indian ethnicity. 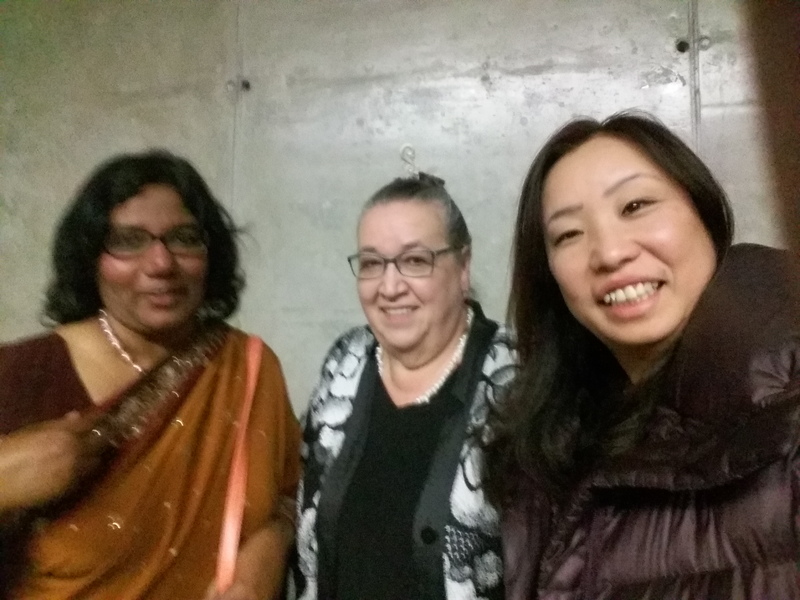 Behalf of DCNZ Kaoru Tsukigi and Vanisri Mills attended that event. 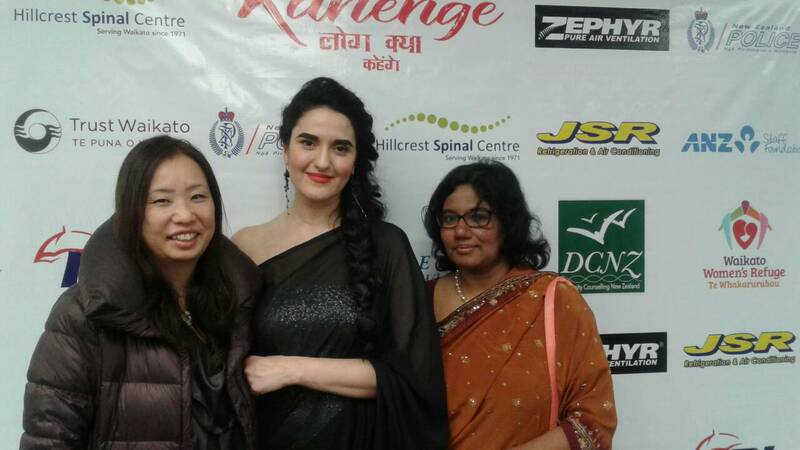 Vanisri Mills was one of the guest speaker at the event.